After the positive reception that greeted their introductory singles ‘Thank You’ and ‘Too Young To Live’, Irish duo ALL TVVINS have spent recent weeks building towards the release of their current single ‘Darkest Ocean’ which has already passed 700,000 plays between Spotify, YouTube and SoundCloud. ALL TVVINS recently hit the road for a tour as guests to Metric, and ‘Darkest Ocean’ was featured on the huge-selling FIFA 16 game. ALL TVVINS have now launched the official video for ‘Darkest Ocean’ which continues their creative relationship with director Brandan Canty (Hozier’s ‘Take Me To Church’). It depicts the band’s dynamic performance of the track with a series of stunning aerial shots as the camera sweeps the length of a dramatic stretch of coastline. Tickets for the Ireland and UK dates are on sale now. Having previously supported Arcade Fire, Pixies and Jungle, and earned the respect of new wave pioneers Blondie following a set at Electric Picnic, ALL TVVINS’ summer festival touring has already included Pukkelpop, Dot To Dot and Field Day, as well as the VICE house party. Nonesuch Records releases Junun—an album from composer/musician Shye Ben Tzur, guitarist Jonny Greenwood, and the Rajasthan Express, a group of Indian qawwali musicians—on November 13, 2015. Recorded earlier this year in a makeshift studio inside the 15th-century Mehrangarh Fort in Jodhpur, India, the album was made with Radiohead’s producer Nigel Godrich, who worked with the ensemble to create this two LP/CD album. The album features Ben Tzur’s compositions, which combine ecstatic, devotional Sufi qawwal musical traditions and his native Hebrew. Pre-orders of Junun (an alternate spelling of “junoon,” which means “mania,” or “the madness of love.”) are available now from iTunes and from nonesuch.com with an instant download of the album track “Roked;” a film clip featuring “Roked” premiered this morning at pitchfork.com and can be viewed here. The filmmaker Paul Thomas Anderson, a friend and frequent collaborator of Greenwood, came along to document the recording sessions as well as daily life and the close camaraderie of artistic collaboration. Anderson’s resulting impressionistic film, also entitled Junun, debuted at the New York Film Festival on October 8 and began streaming today exclusively on MUBI, where it will stream for 30 days. Junun also will be shown at the Rome Film Festival in mid-October. Greenwood made a guest appearance last year during Ben Tzur’s London concert, where they previewed some of the music of Junun, and this summer, the two were joined by the qawwali party for two performances at the Jerusalem Sacred Music Festival. Further concerts are being planned for the future, as are additional screenings of Anderson’s film. Widely known as the guitarist for Radiohead, Jonny Greenwood also is a highly respected composer. In addition to his soundtracks to Paul Thomas Anderson’s Inherent Vice, There Will Be Blood, and The Master, Nonesuch also released his score for Norwegian Wood and his collaboration with Polish composer Krzysztof Penderecki. ALBUM PRE-ORDER LAUNCHES TODAY THROUGH NEIL’S OFFICIAL STORE, PONOMUSIC.COM AND ALL PARTICIPATING DIGITAL RETAILERS. 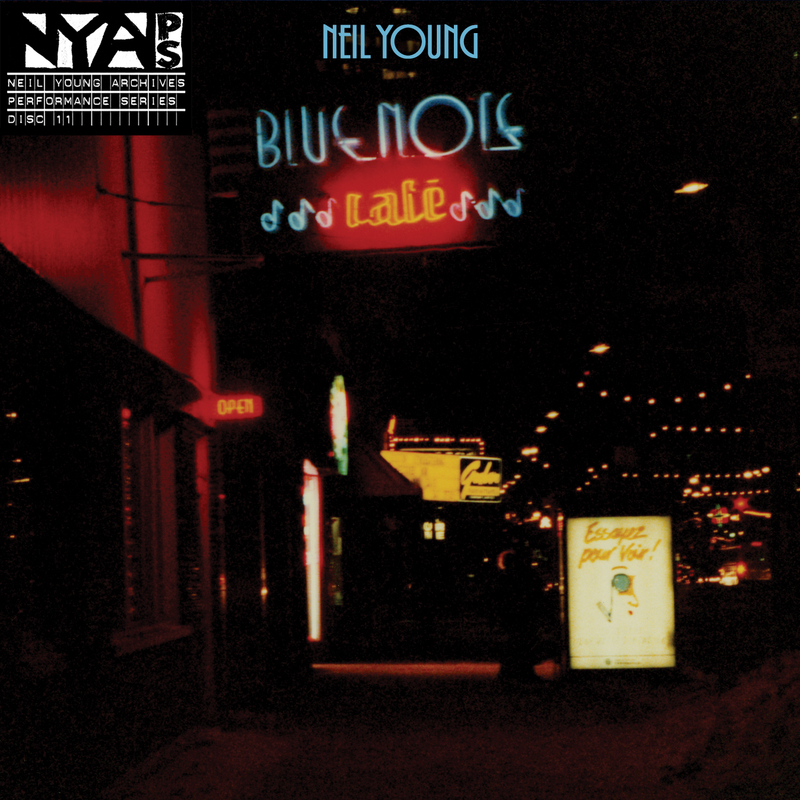 Neil Young has announced that the latest Performance Series release from the Neil Young Archives is Bluenote Café – which will be released on November 13th via Reprise Records. The album collects various performances captured during Neil’s 1988 tour. This superb live 2-CD, 4-vinyl LP set documents one of Young’s most funky and heartfelt periods and features seven unreleased songs: “Soul of a Woman,” “Bad News Comes to Town,” Ain’t it the Truth,” “I’m Goin’,” “Crime of the Heart,” “Doghouse,” “Fool for Your Love,” and a searing 19+ minute version of the immortal “Tonight’s the Night” from The Pier in New York City. The album is available for pre-order as of today at: www.NeilYoung.com and here. Those who pre-order will receive and instant download of “Crime in the City”. 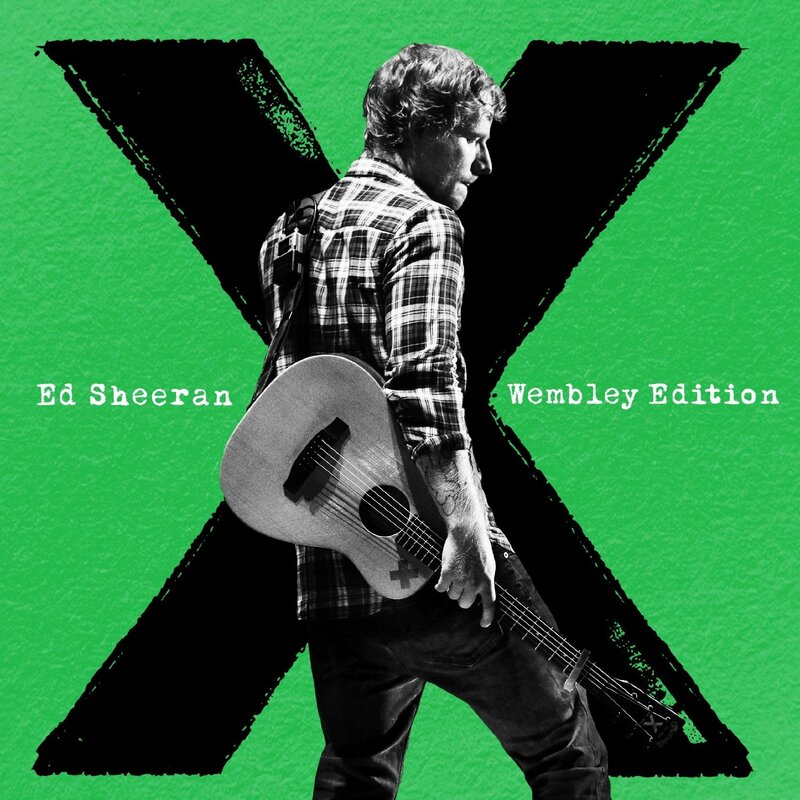 Other instant downloads will become available at regular intervals leading up to street date and will also be available through PonoMusic.com, iTunes and all participating digital retailers. Produced by Fraser T Smith (Adele/Lily Allen/Britney Spears), Cameron Blackwood (Florence & the Machine) and recorded in L.A. and London and features the massive hits ‘Say Hello’, ‘The Book of Love’, ‘For You’ and the current single ‘Bitter Pill’. 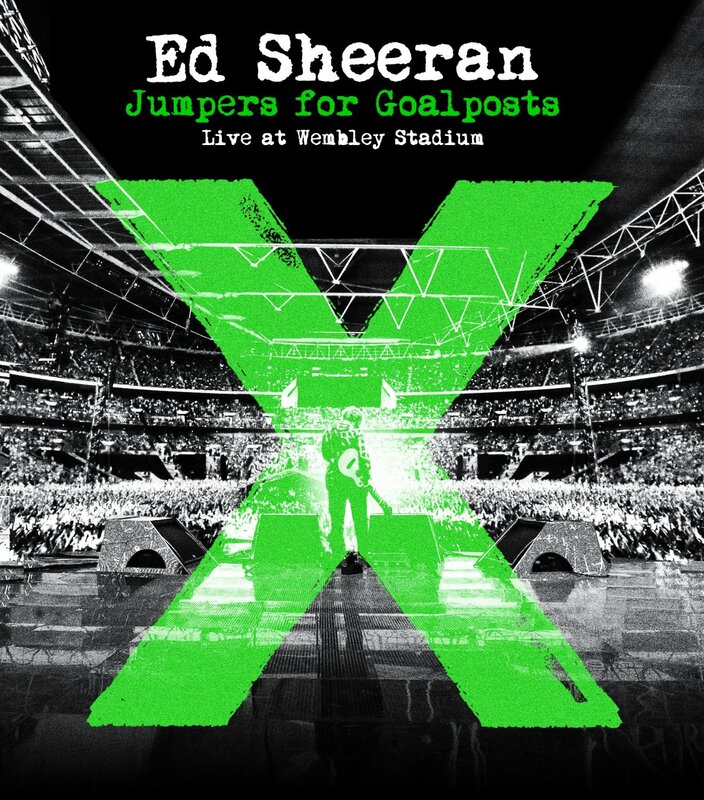 Gavin James has spent the summer supporting Sam Smith around America, before opening for 2 x Ed Sheeran Croke Park shows in Dublin in front of 164,000 people and Taylor Swift in Hyde Park. A European and American headline tour is now on sale for later this year, featuring London’s Scala on December 8 and a four-night SELL OUT return run at Dublin’s Whelan’s from December 21-23. On his way to becoming one of 2016’s international crossover-stories, Gavin James was born in Ashington, a suburb on the northside of Dublin. The 23-year-old son of a postman, music was arguably in James’ blood: his great grandparents were both famous Irish Opera singers and had their own albums released in the early 1900s (they had to turn down an invitation to perform in London owing to their families, and the political conditions of the time). Having started out playing Jimi Hendrix covers in the garden shed, Gavin then drew the short straw when he was chosen as the singer of his teenage band, and learnt his subsequent solo craft the hard way. Inspired by local heroes like Damien Rice and classic, grafting Soul artists such as Sam Cooke, he would play Dublin’s pubs virtually 7 nights a week during college, in a marathon of 3-hour shows. Growing in confidence, Gavin James’ own material then began to draw an impassioned following: his first ever single won Ireland’s answer to the Mercury (the Choice Prize for ‘Song Of The Year’), stayed on the charts for over 6 months and culminated with 2014’s #1-charting, ‘Live at Whelans’ album: a venue he used to sneak inside when underage, but returned to as a rapturously-received headliner. That night, he happened to perform an impulsive cover of The Magnetic Fields’ ‘The Book Of Love’, accelerating Gavin’s word-of-mouth success story (the track has since become a platinum-selling hit around Europe, with upwards of 6 million plays on Spotify). With his first piece of recorded material – ‘For You’ – reaching number 1 in Ireland and going top 10 on iTunes in the US, Canada and Holland, Gavin James has inched closer to the spotlight with an appearance on ‘The Late Late Show With James Corden’. 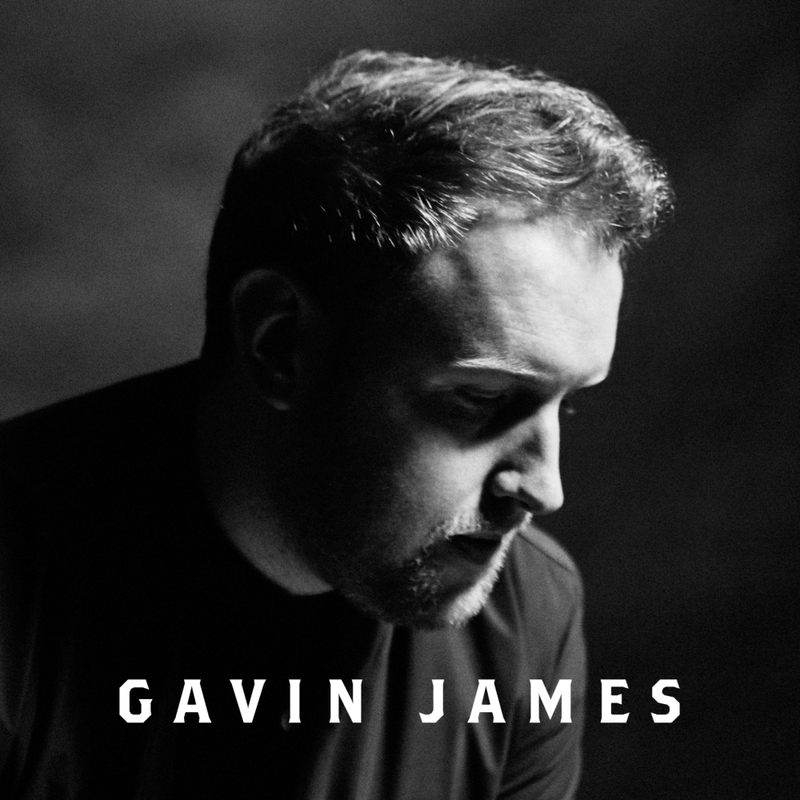 Continuing with ‘22’, lifted from sessions from his debut album, Gavin James looks poised to become the next great voice to shine a light back on the Dublin suburbs (and beyond). Gavin will go back out embarking on a completely SOLD OUT Irish tour in December.